Learning how to make oral rehydration salts (ORS) at home is something that can save lives, especially among children. 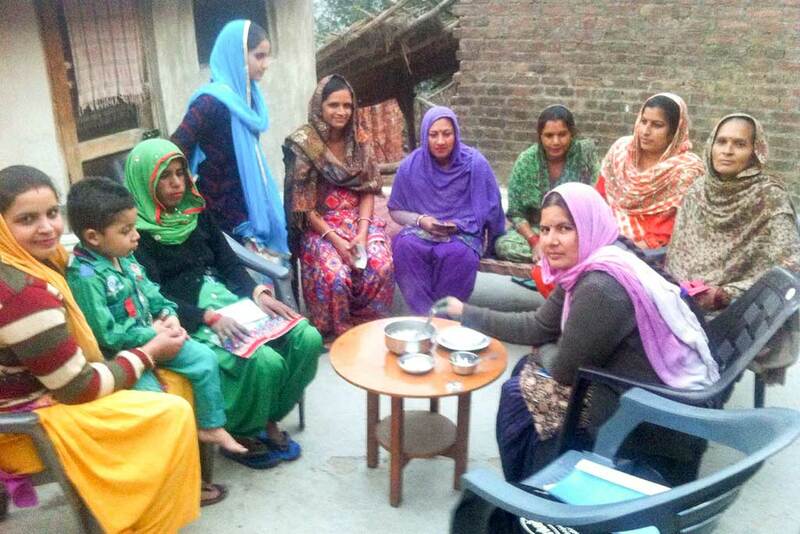 Women in the Ambe Jagtambe SHG in Indpur, Himachal Pradesh learned just that in a session on ORS. ORS therapy is a simple way to treat the human system when it is dehydrated, especially due to diarrhea. Diarrhea is the third leading cause of childhood mortality in India and is responsible for 13% of all deaths per year in children under 5 years of age. What ORS therapy involves is drinking water with modest amounts of sugar and salt added while continuing to eat. If vomiting occurs, it simply means one must administer the ORS more slowly. Since its introduction in the late 20th century, ORS therapy has decreased human deaths from dehydration in diarrheal illnesses, especially during cholera epidemics in children. In India, total deaths declined from 2.5 million in 2001 to 1.5 million in 2012.